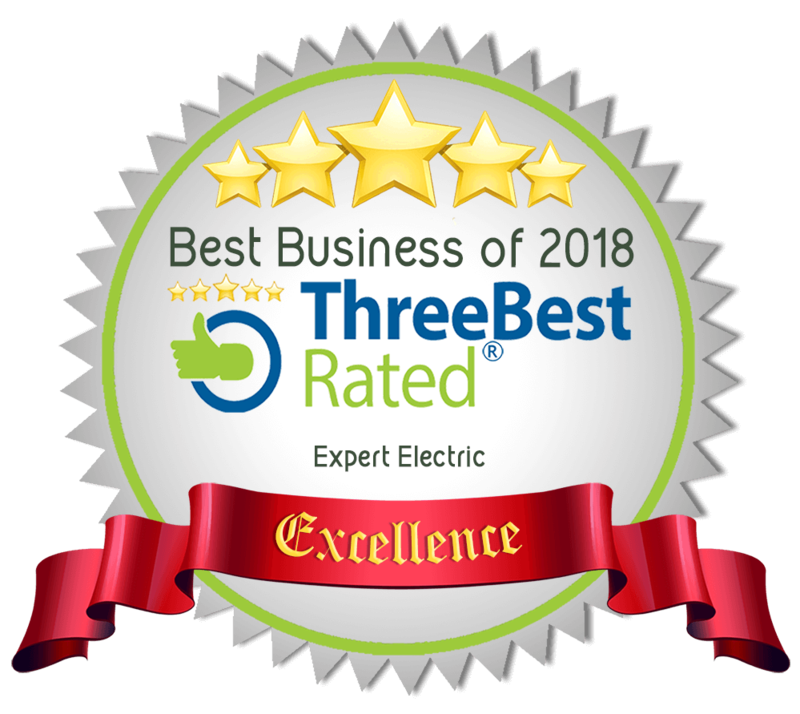 Expert Electric is an electrician in Langley that has provided thousands of customers with professional electrical service throughout the greater Langley area including both the city of Langley and Langley Township. Our electrical company provides both commercial and residential electrical services to clients throughout Langley and the Township of Langley. Well Trained Courteous Technicians - we successfully perform repairs to thousands of electrical problems ever year. At Expert Electric, we are proud to provide commercial electrical services throughout the Township of Langley and surrounding areas for local businesses, building/office renovations, construction projects and more. From electrical rewiring and security lighting to electrical transformers and lighting installations, our commercial electricians can handle it all. Our licensed electricians can handle any type of home electrical repair or electrical installation, no matter how big or small. Not only are we available 24 hours a day, 7 days a week, we provide emergency electrical services for those times when you need an electrician fast.